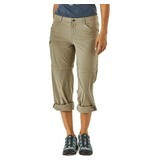 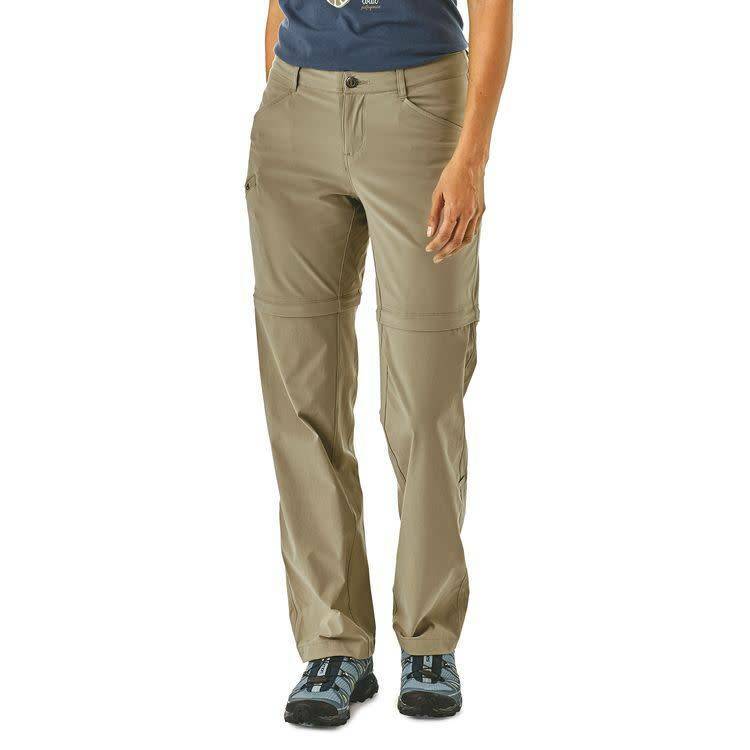 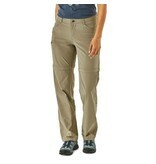 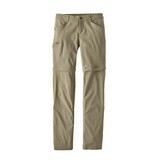 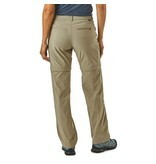 Our most popular hiking pants get a bit more versatile thanks to zip-off legs. 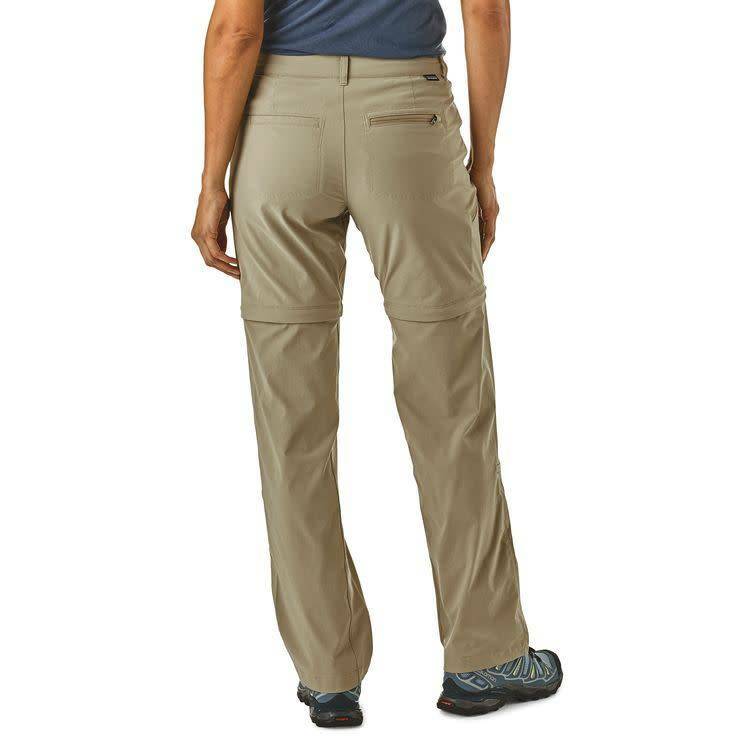 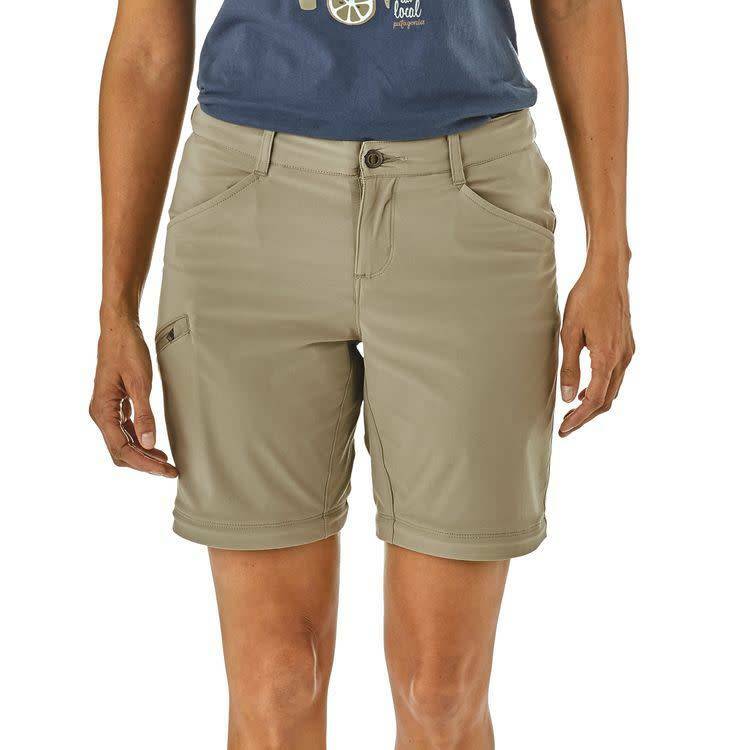 Built for comfort and unconstrained movement, these multifunctional, all-season pants are lightweight, stretchy and provide 50+ UPF sun protection. 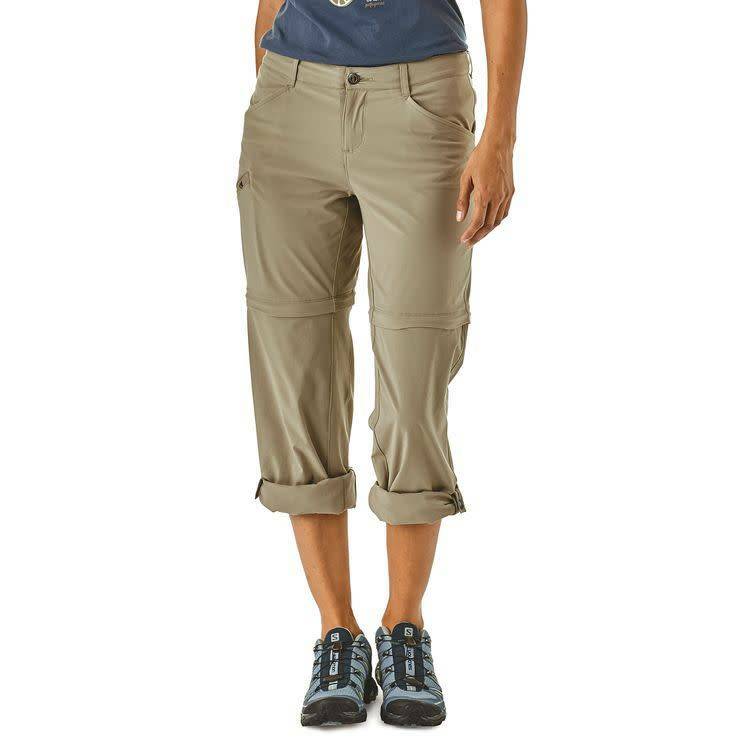 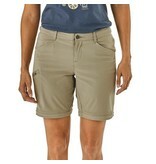 They can be worn as shorts, capris and pants. 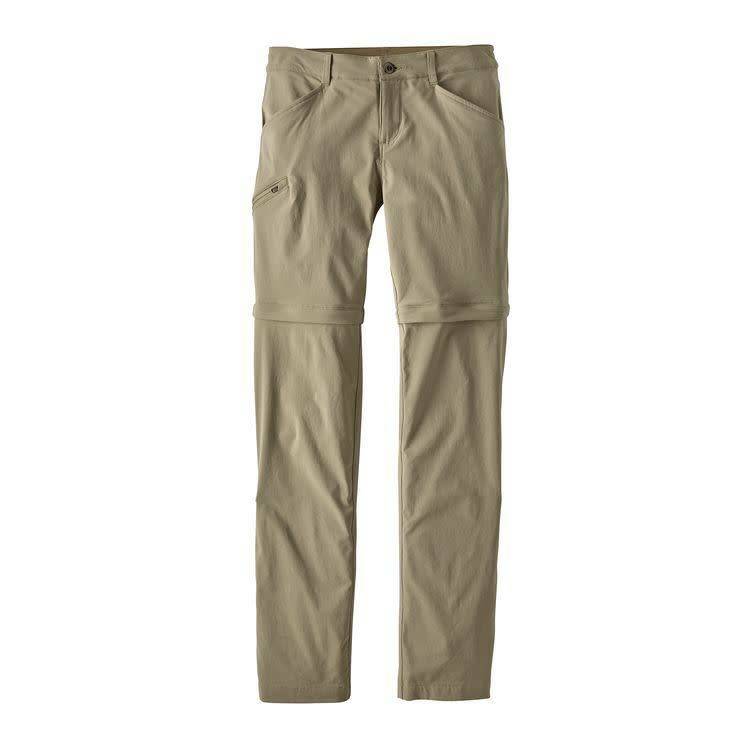 Lightweight, stretchy nylon/spandex fabric blend and a gusseted inseam provide mobility for long days traveling or on the trail.